Families may request a refund of their student(s) meal account(s) at any time using the refund request process. 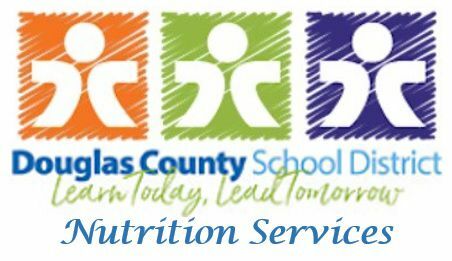 If a refund request is not received, families will be given a refund of their student(s) meal account(s) twelve (12) months after the student leaves the district or graduates. These refunds will be issued annually. Families may also choose to donate account balances to assist with family accounts with delinquent debt or bad debt. If you wish to receive a refund from your student’s account, please call 303-982-6748.